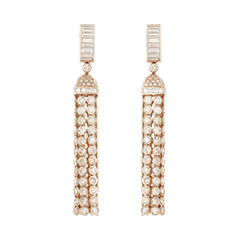 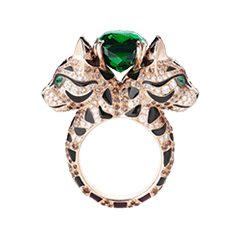 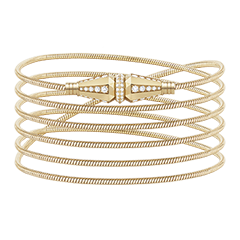 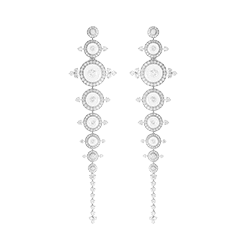 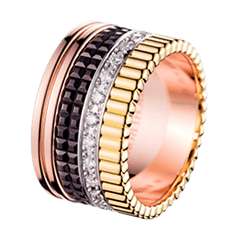 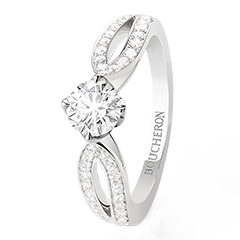 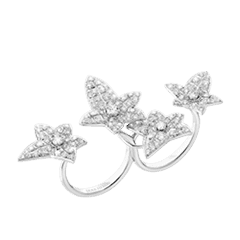 Boucheron enhances diamonds throughout the Beloved collection. 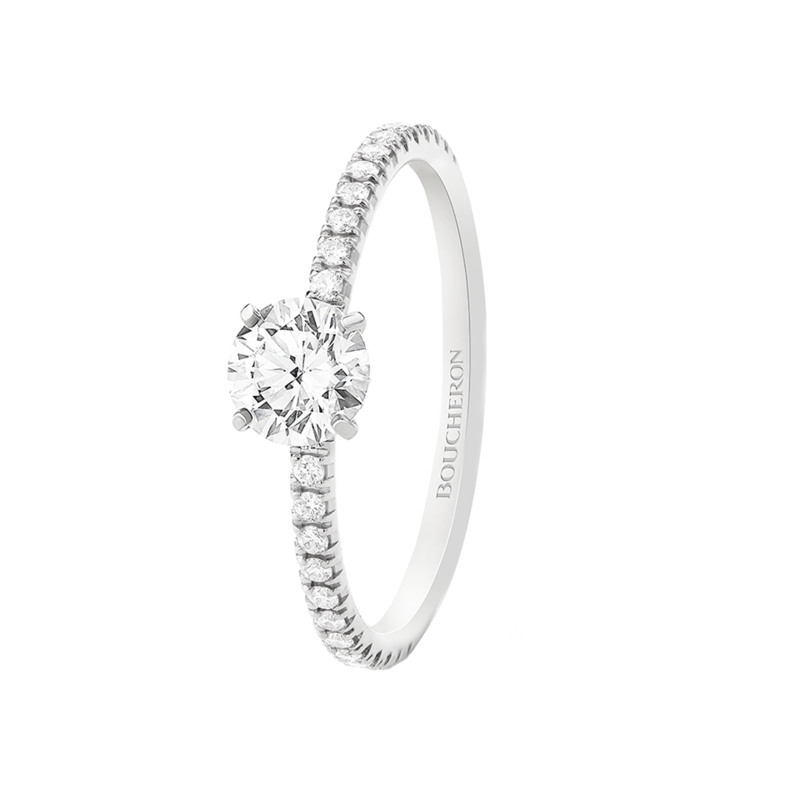 The solitaire is the tangible representation of couples in search of emotion. 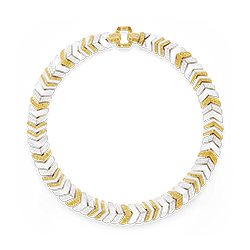 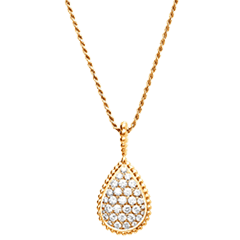 The fine diamond paving subtly highlights the central diamond, and bestows an aerial aura on it.